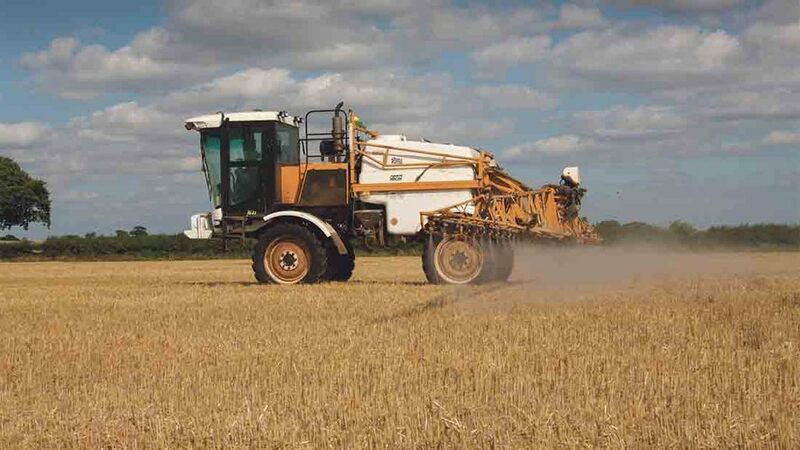 A new study published this week has added to the growing weight of evidence which shows glyphosate is non-carcinogenic. Monsanto, the company which produces Roundup, commissioned an expert panel to review the International Agency for Research on Cancer’s (IARC) bombshell 2015 report which declared glyphosate to be a ‘probable human carcinogen’. The panel’s study, which concluded: ‘the data do not support IARC’s conclusion that glyphosate is a probable human carcinogen’ and ‘glyphosate is unlikely to pose a carcinogenic risk to humans’, has now been peer reviewed and published in a scientific journal. After the IARC report was published, a range of leading independent organisations across the world confirmed the chemical’s safety, including the US Environmental Protection Agency, the UN Food and Agriculture Organisation/World Health Organisation Joint Committee on Pesticide Residues and government regulators from Canada, Japan and New Zealand. The Swiss Government also rejected calls to ban glyphosate, saying there are no grounds for one. But in the EU, the European Commission asked the European Food Safety Authority (EFSA) to include the report – which looked at whether glyphosate could cause cancer, not the risk of harm – in its regular process for approval renewal. Its inclusion meant the approval renewal process stalled and re-authorisation was only granted for an 18-month period, instead of the usual 15 years.